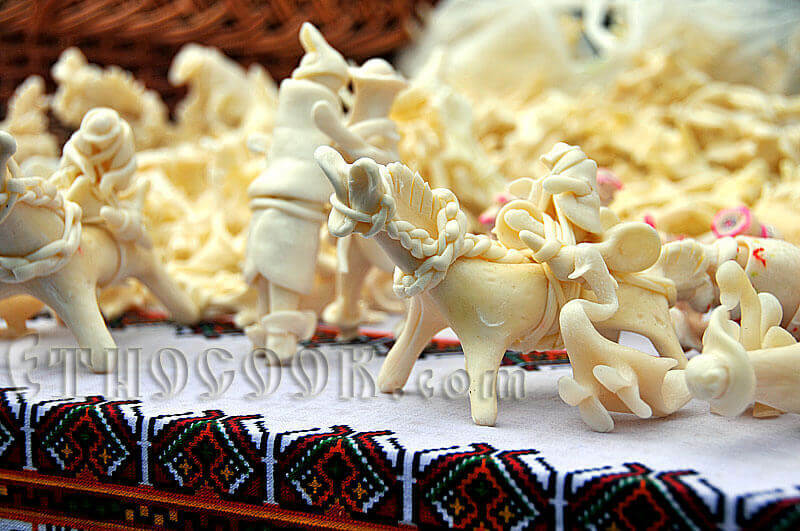 Etnocook – culinary resource dedicated to traditional ethnic Ukrainian cuisine. In addition to describing components, recipes, video cooking traditional ethnic dishes, there are also articles on the culinary theme, kitchen utensils and tools useful for the preparation of delicious meals. The name “Etnocook”, which is derived from the phrase “ethnic cook”, deliberately omitted consonant “h” – for euphony and convenience of users. Quoting culinary resource Etnocook materials allowed only with active hyperlink.